By Air: Regular flights connect Phnom Penh and Siem Reap to Bangkok , Taipei, Hanoi, Saigon, Kuala Lumpur, Singapore, Hong Kong and many cities in China. By Land: Cambodia has five international border crossings with Thailand (Poipet, Koh Kong, Anlong Veng, Osmach and Pailin). There are three international border crossings with Vietnam (Moc Bai, Ha Tien and Chau Doc). 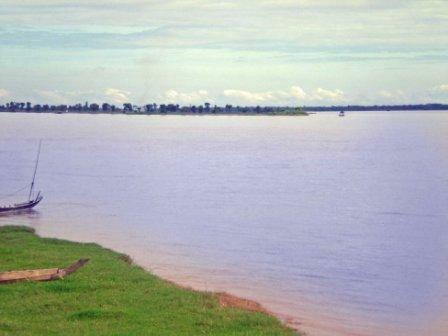 There are also two international border crossings with Laos (Voeurn Kam river and road crossing). Visas: Tourists visas can be obtained easily on arrival at Siem Reap or Phnom Penh international airports as well as all international border crossings with Thailand and the Moc Bai and Chau Doc border crossings with Vietnam. Visas cost USD 20 ($20) and are valid for 1 month. Extensions can be obtained in country. Roads are in best condition between November and June. The ocean is clearest between October and June. The weather is coolest between November and February. Monsoon rains come between July and September. River and Lake water levels are highest between August and November and lowest between February and May. 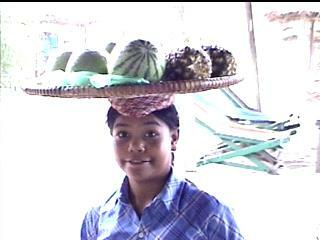 The three major Cambodian holidays are Khmer New Year (mid-April), Pchum Ben (September) and Water Festival (November). 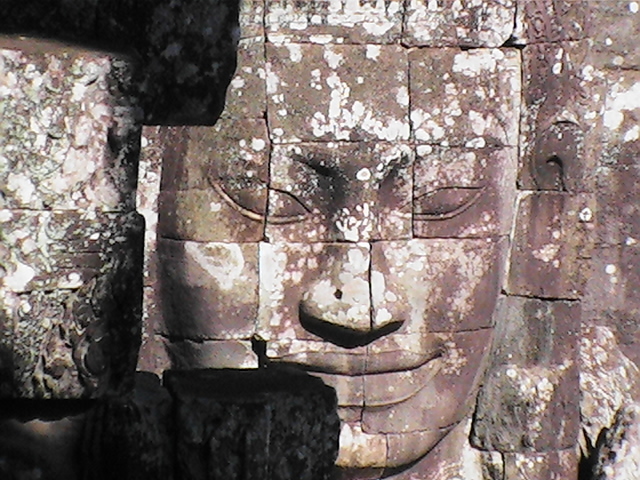 Siem Reap: Home to Angkor Wat and the famous ancient cities of Angkor. Also a base for visits to the Tonle Sap Lake and remote temples. Phnom Penh: Cambodia's capital is a rapidly growing city with many attractions, a beautiful riverside and exciting nightlife. 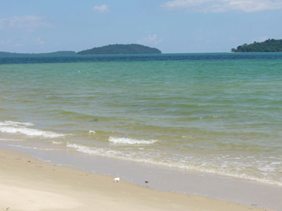 Sihanoukville: A relaxing beach town serving as a base for visits to nearby islands. 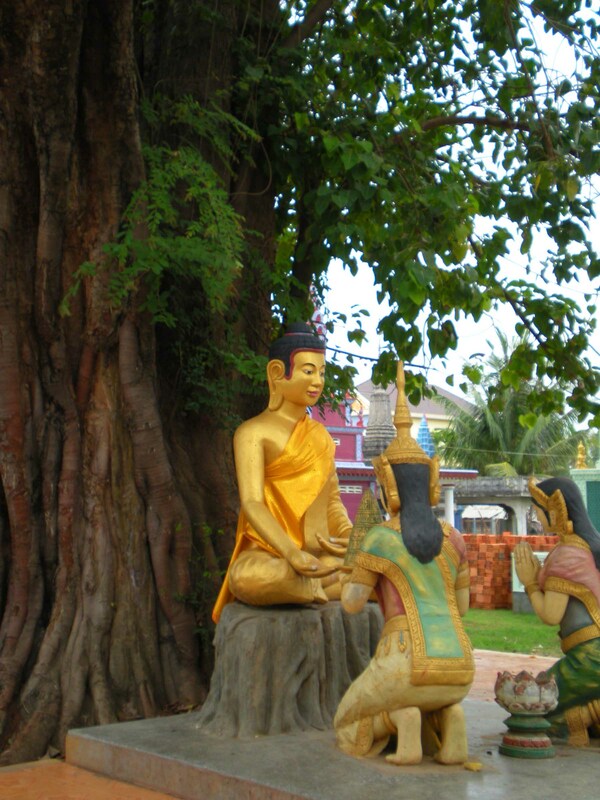 Ratanakiri: Cambodia's wild east of jungles, elephants, hill tribes, waterfalls and gem mines. 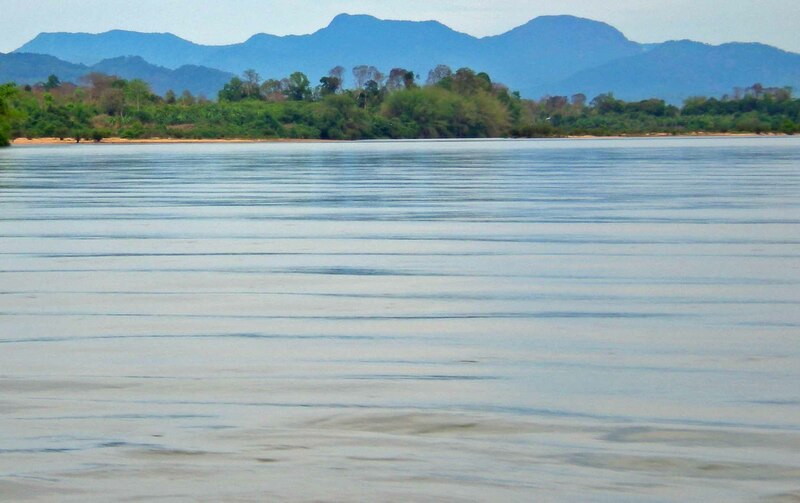 Northeast Cambodia: Jungles, hill tribes, dolphins, river islands, flooded forests and the mighty Mekong River make Cambodia's northeast the best adventure destination in the country. Northwest Cambodia: Remote temples, lost cities and thick forests make Cambodia's northwest an interesting area to explore and discover ancient wonders. South Coast: Cambodia's south coast consists of pristine beaches, unexplored islands, mountains, amazing coastal views and scenic villages and towns. 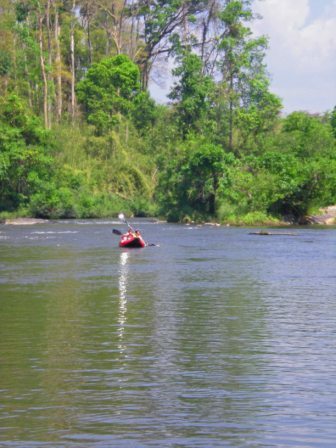 Kayak Cambodia's Rivers and Ocean: Kayak down the Mekong through flooded forests and dolphins pools, explore remote jungle streams in Ratanakiri or make your way to jungle-covered islands near Sihanoukville. 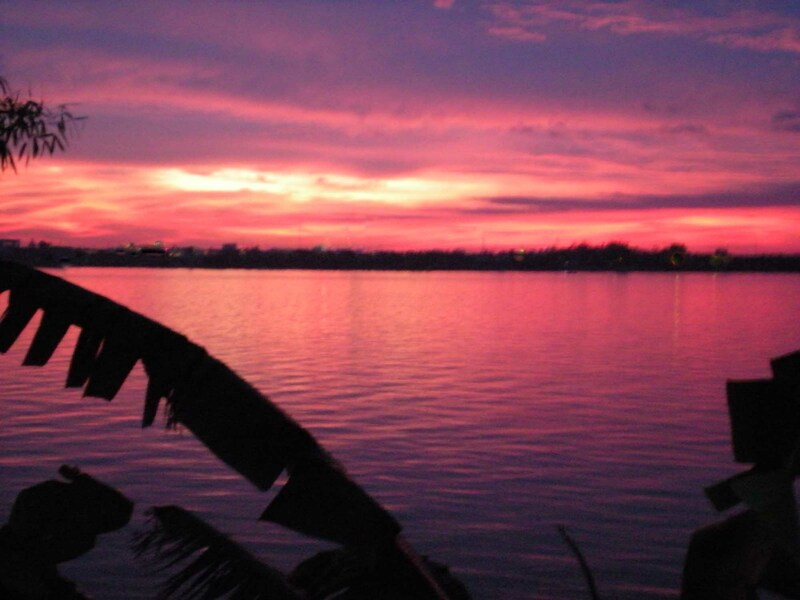 River Boat Trip: A river trip on the Mekong offers an incredible way to experience Cambodia. 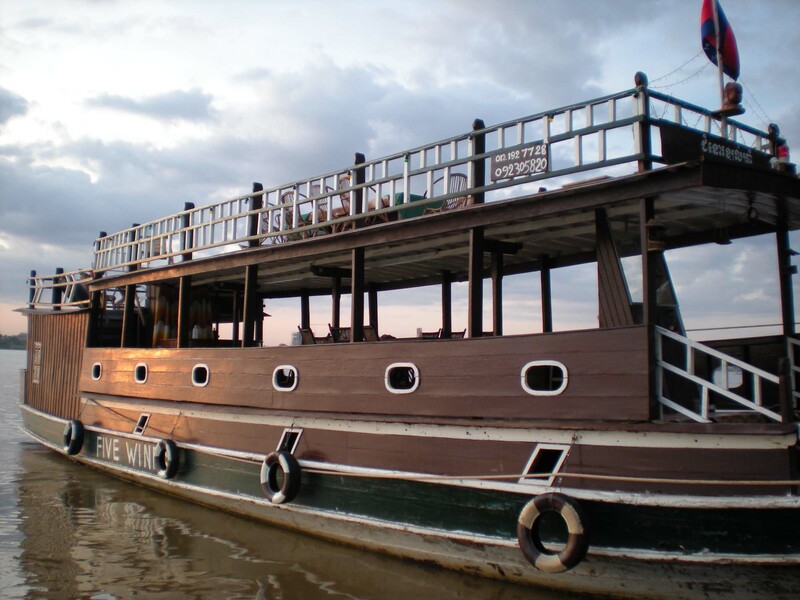 A cruise through the confluence of the "Four Rivers" at Phnom Penh is a great place to start. A trip to Mekong islands or a multi-day river trip is an adventurous way to explore the country and can be combined with other activities like cycling and kayaking. Trek Cambodia's Jungles: Trek into the beautiful remote jungles of Ratanakiri, stay at hill tribe villages and spot wildlife along the way. 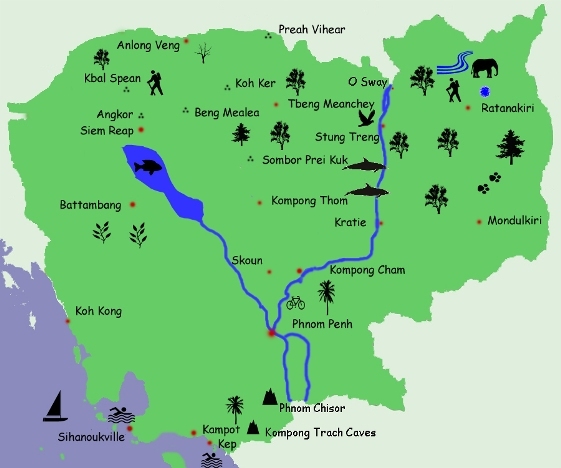 Hike along a remote strech of the Ho Chi Minh Trail, swim in jungle streams and waterfalls. Get on a bicycle: Cycle the temples of Angkor or cross Cambodia by bike. Cambodia has the perfect scenery and backroads for an excellent cycling vacation if following a good route. It is possible to go on a cross country tour, to rent mountain bikes and go on your own or to combine cycling with other activities (ie boating and cycling across river islands). Dirt Bike or Motorcycle Tour: Cambodia's scenery and abundance of back country roads make an off road adventure one of the best ways to explore the country for bike enthusiasts. Explore remote temples and jungles on tough dirt roads or stay on paved roads with a coastal tour or day trip. Learn to Dive: Take a PADI-certified scuba diving course in combination with a boat trip through Cambodia's islands. Swim, snorkel and relax on a two-day diving trip to Cambodia's best dive sites as you learn how to dive. 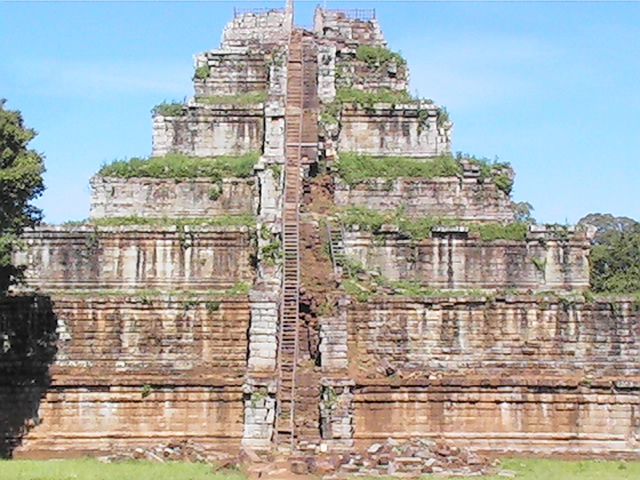 Explore Remote Temples and Ancient Cities: Discover ancient wonders off the beaten path on your way through northwest Cambodia, from overgrown jungle temples to lost cities and a pyramid located deep in the jungle. Copyright: Adventure-Cambodia, updated January 2013.